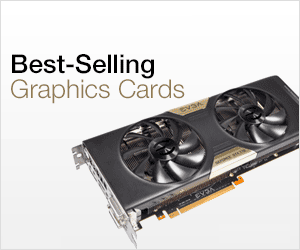 If you are on low budget and looking for a budget graphics card under 150 dollars then you are at the right place. 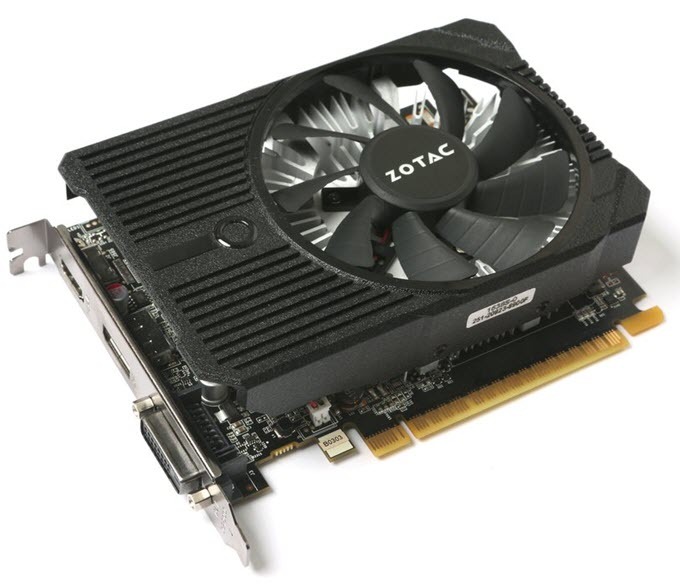 You can find a good budget mid-range graphics card between 100 to 150 dollars. 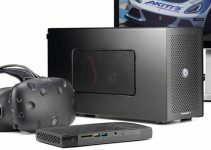 This budget graphics card will let you play latest games on mid to high graphics settings at 1080p resolution with playable frame rates or FPS. 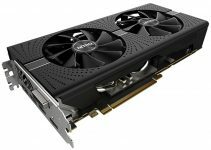 You can get a good graphics card under 150 dollars from both Nvidia and AMD, which are the two largest manufacturers of graphics cards or GPU. There are various graphics card manufacturers that offer some of the best graphics cards under $150 range and here I am going to provide you the list of best video cards under 150 dollars for building a powerful budget gaming PC for 1080 gaming. Here are the best graphics cards under 150 dollars from Nvidia for 1080p gaming. 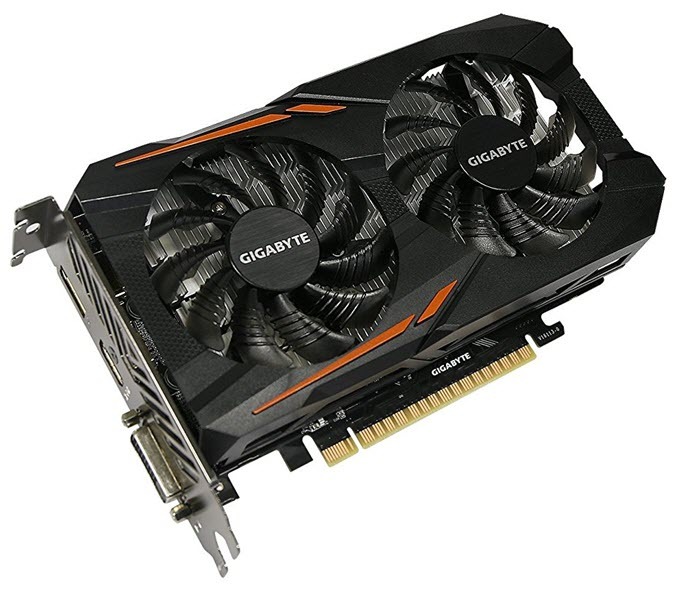 The first graphics card under 150 dollars in our list is the Gigabyte GeForce GTX 1050 OC 2G. This graphics card is based on the Pascal GPU architecture and comes with 640 CUDA Cores and 2GB GDDR5 VRAM. This is an Overclocked edition of GTX 1050 and you can set it to OC mode using AORUS Graphics Engine Overclocking utility. The card comes with WINDFORCE 2X cooling system with dual fans. The card is pretty silent and the does not get too hot even during intense gaming sessions. The card does not require external power from the PSU and needs only a good 300W PSU for its working. It includes all the major display connectors including DVI, HDMI and DisplayPort and support up to 8K display @60Hz. ZOTAC GeForce GTX 1050 Ti Mini is one of the best graphics cards that you can buy under 150 dollars budget. This is a super compact graphics card (145mm long) and can fit in all mini-ITX cases or small form factor cases. GeForce GTX 1050 Ti is the most powerful GPU in this list. It is built on the Nvidia’s Pascal GPU architecture and comes with 768 CUDA Cores and 4GB GDDR5 video memory. For cooling, the card comes with a single 90mm fan and an aluminum heatsink. This is non-OC card and comes with the stock frequencies of a reference GTX 1050 Ti. This dual slot small form factor GTX 1050 Ti graphics card does not need any external power and requires only a 300W power supply for it working. Connectivity options include DVI, HDMI and DisplayPort. Here are the best graphics cards under 150 dollars from AMD for 1080p gaming. Here we have Radeon RX 460 graphics card from XFX that comes with 896 Stream Processors and 4GB GDDR5 memory. This is a budget mid-range graphics card is built on the Polaris GPU architecture and its performance is comparable to that of GeForce GTX 1050 graphics card from Nvidia. 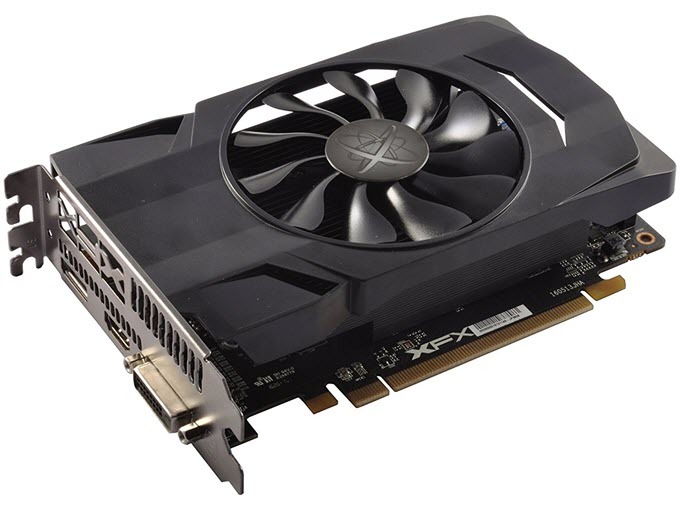 This XFX Radeon RX 460 graphics card comes with a single fan for cooling and is a dual slot card. The card comes slightly overclocked for increased performance over the reference RX 460. 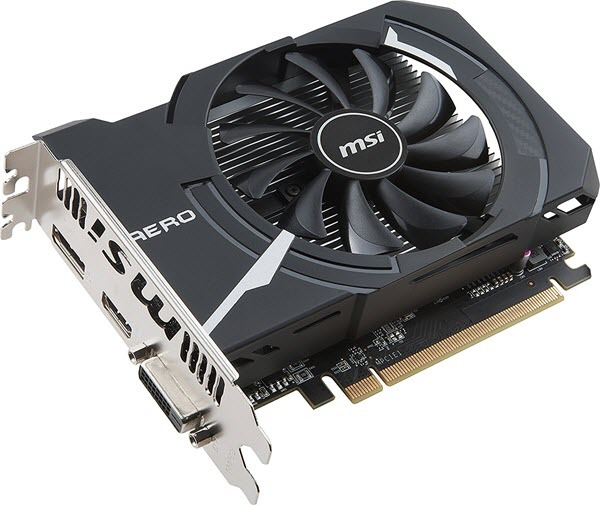 The power consumption of this graphics card is a bit high compared to the Nvidia cards in this list as it require a 6-pin PCI-E power connector and a 400W PSU for its working. Connectivity options include DVVI, HDMI and DisplayPort. Here we have MSI Radeon RX 560 AERO ITX 4G OC graphics card which is based on the Radeon RX 560 GPU from AMD. Radeon RX 560 is the successor of Radeon RX 460 and it comes with 128 extra stream processors and higher clock speed. The card is built on the Polaris GPU architecture and comes with 4GB GDDR5 RAM. This is a compact graphics card and is ideal for use in HTPC or for building a SFF gaming PC using mini-ITX case. The cooling of this card is done by a single fan and aluminum heat sink. This compact Radeon RX 560 graphics card does not uses external power and requires only a 400W PSU for its working. Display connectivity options include DVI, HDMI and DisplayPort. 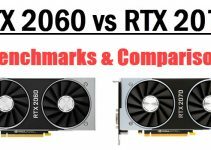 So, if you are looking to buy a graphics card in between 100 – 150 dollars range then the above mentioned graphics cards will not disappoint you. These graphics cards packs enough power for gaming at 1080p and they also consumes a lot less power. If you have got any queries regarding graphics cards or Gaming PC build then you can ask me by leaving a comment below. but i have a intel i3 first gen and 4gb expandable ram slot, can those cards run abve 40fps wiith those gears? The GeForce GTX 1050 Ti will let you do so on medium to high graphics settings at 1080p, but make sure you have 8GB of system RAM. I also have to upgrade my motherboard, suggest the cheapest that can support 16gb ram + all gen Intel i3 + GTX 1050TI. What motherboard do you currently have? It is very hard to find a LGA 1155 motherboard these days and the ones that you are going to find will most probably be the Chinese made crap. If your current motherboard has a PCI-E x16 slot then GTX 1050 Ti will run fine on it. Hello, I have a x5660 overclocked to 4.2ghz on water. I have 12gb of ram and looking to get a video card for $150 or cheaper on Ebay or wherever. My daughter wants me to play Fortnite with her. I found that I can connect a Ps4 controller to my pc and play with her on the PS4 but I need a better card. I currently have a Amd Radeon HD 7800, please advise me. Hello, I suggest you to go for GeForce GTX 1050 Ti (any brand).